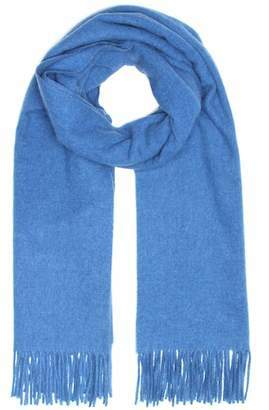 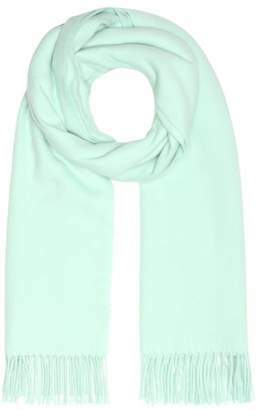 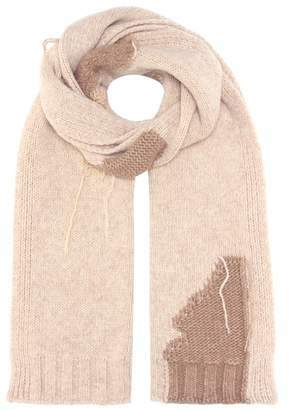 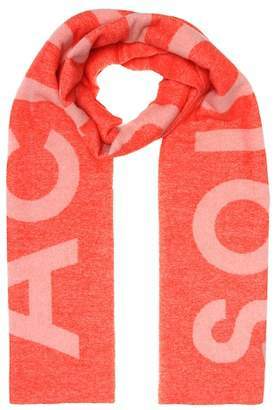 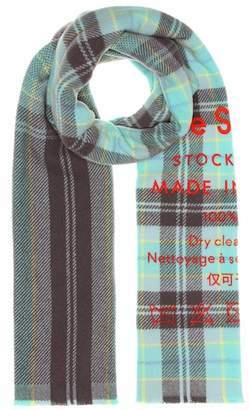 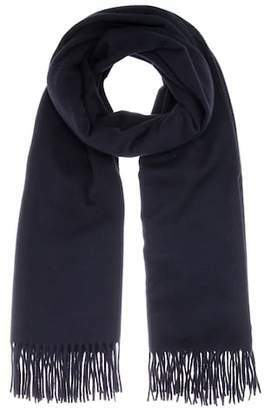 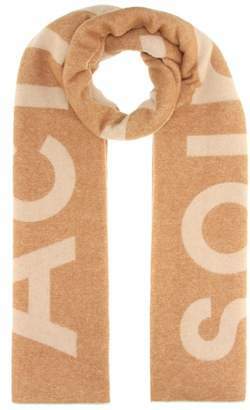 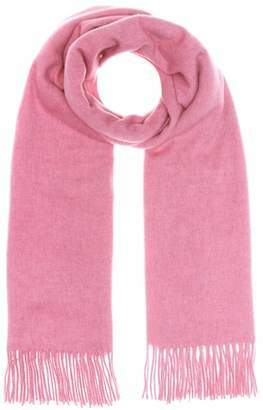 Acne Studios - Acne Studios' blue Cassiar scarf is ideal for cold-weather styling. 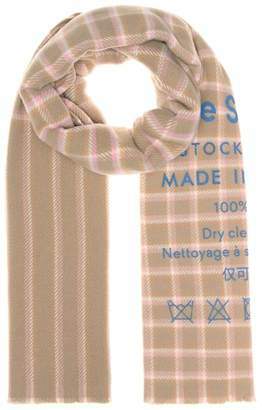 It's made in Italy from blue, brown and black check-woven wool with raw edges, then printed with the label's care instructions for an irrerevent finish. 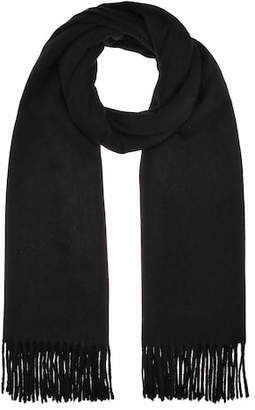 Style with a white turtle neck and oversized coat to tap the label's off-kilter aesthetic.